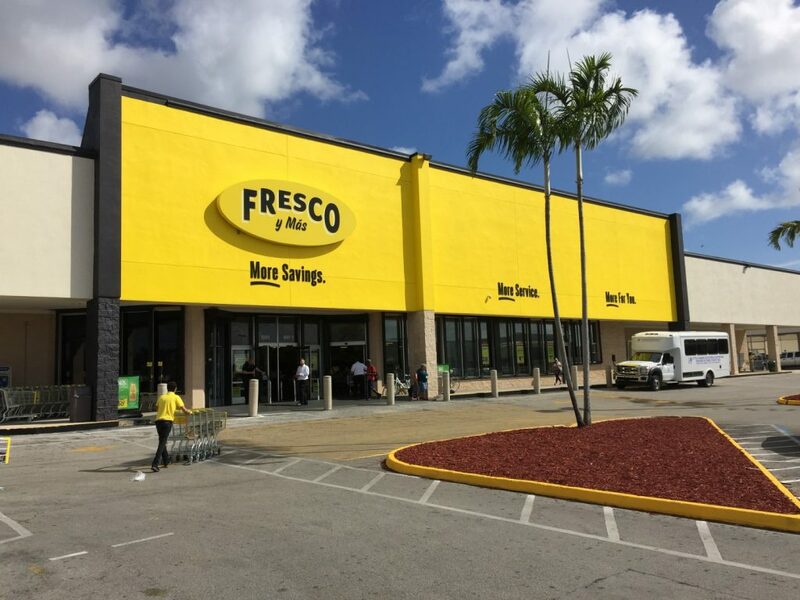 What is a Fresco Y Mas Supermarket? 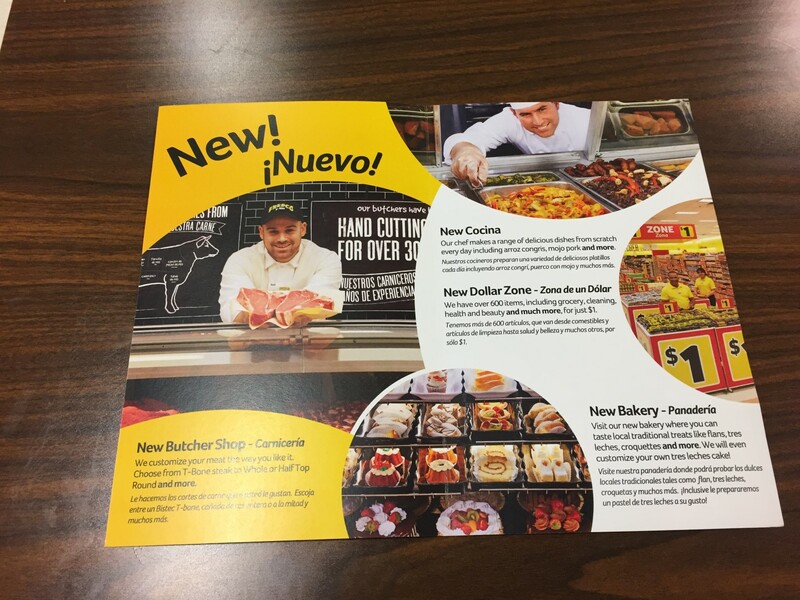 It is Southeastern Grocer’s (Winn-Dixie’s parent corp) way of connecting with the Latin and Hispanic customers in Florida. 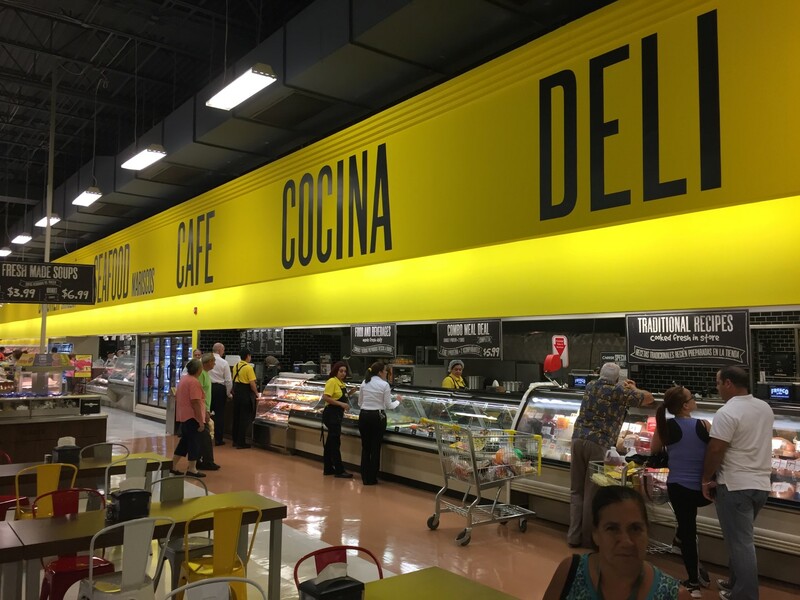 Winn-Dixie has been operating at Saglo’s Flamingo Plaza (Hialeah, FL) for decades. 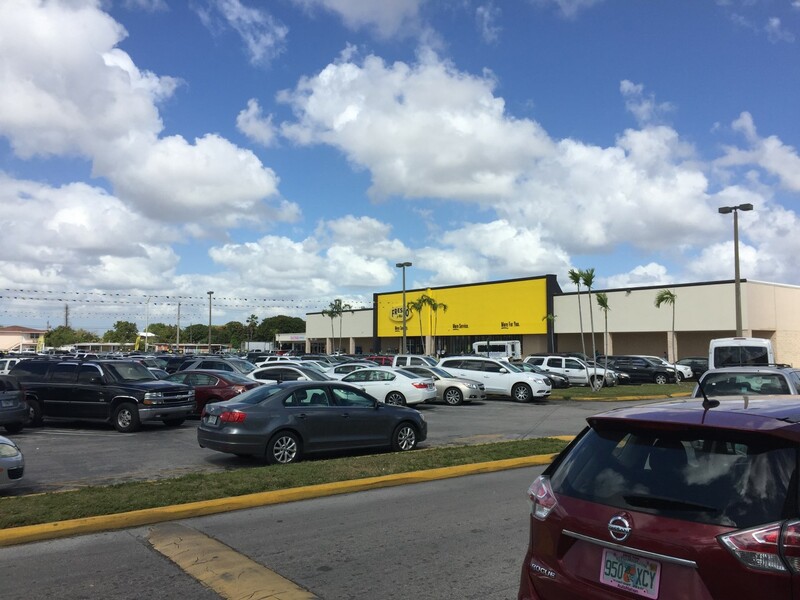 Hialeah is a city in Miami-Dade county where an astounding 94% of its residents are Hispanic or Latino and speak Spanish at home. 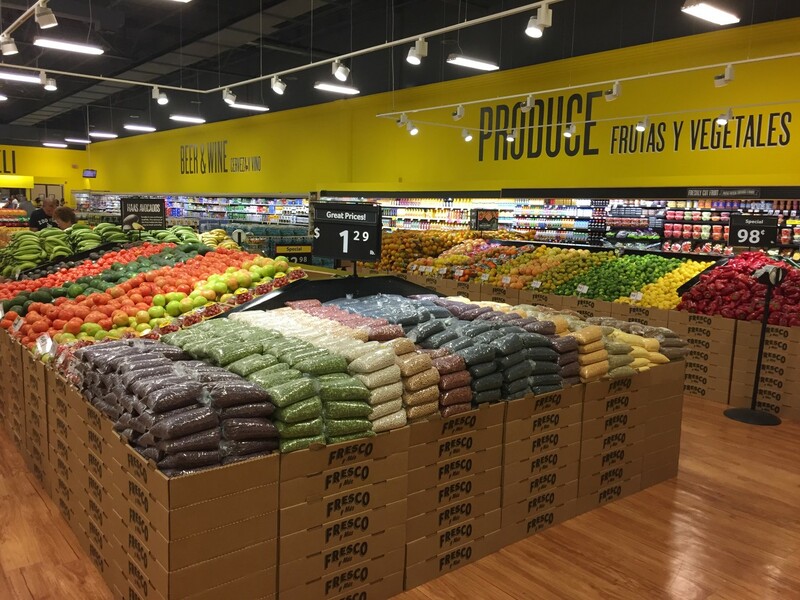 Latino owned grocers such as Sedanos and Presidente have long been capitalizing on this unique population statistic by heavily catering to this specific customer base. 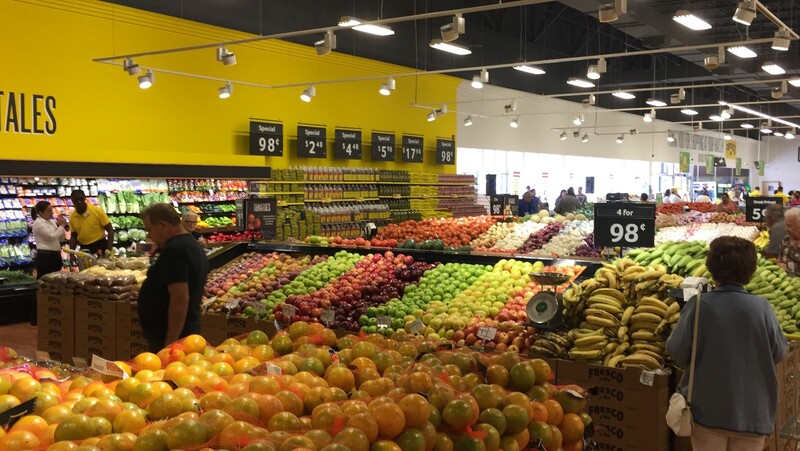 One size fits all brands such as Walmart Neighborhood, Publix and Winn-Dixie provided good options for the residents of Hialeah to obtain their groceries but have never fully embraced the intricacies of the Latin and Hispanic tastes in food and shopping. 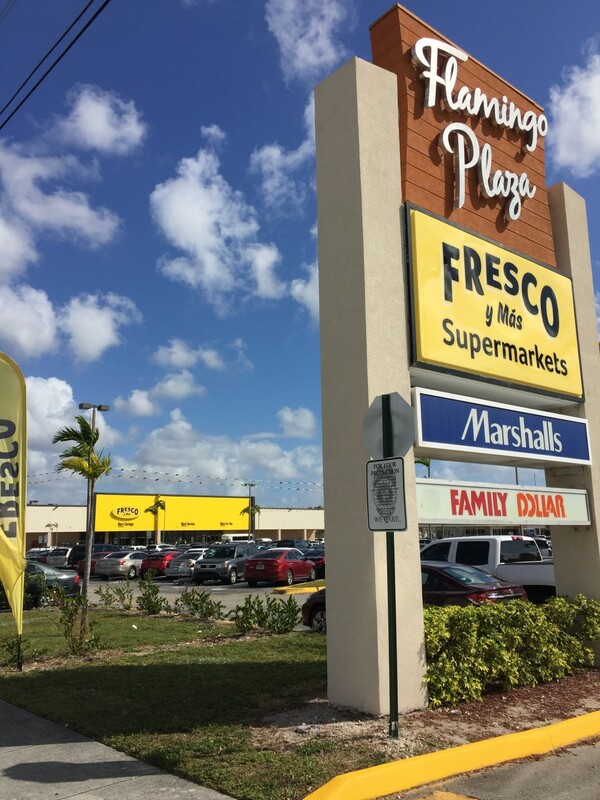 On March 8, 2017 Southeastern Grocers unveiled the transformation of Flamingo Plaza’s Winn-Dixie to a Fresco Y Mas Supermarket. 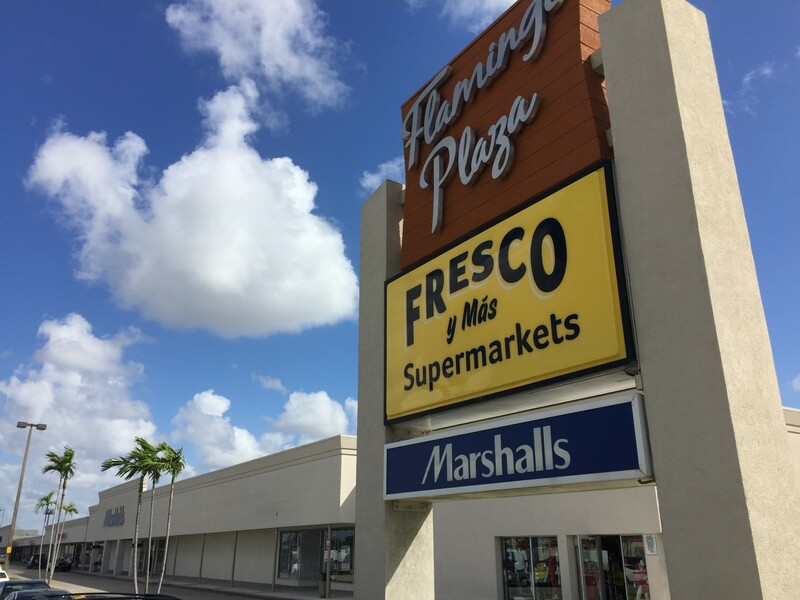 Fresco Y Mas is more than just a change in marquee, it dives deep into the psyche of its targeted audience and brings forward all of the products that are the main ingredients to Latin and Hispanic breakfast, lunch and dinner recipes and merchandises these products in a way that is comfortable to this important group of customers. 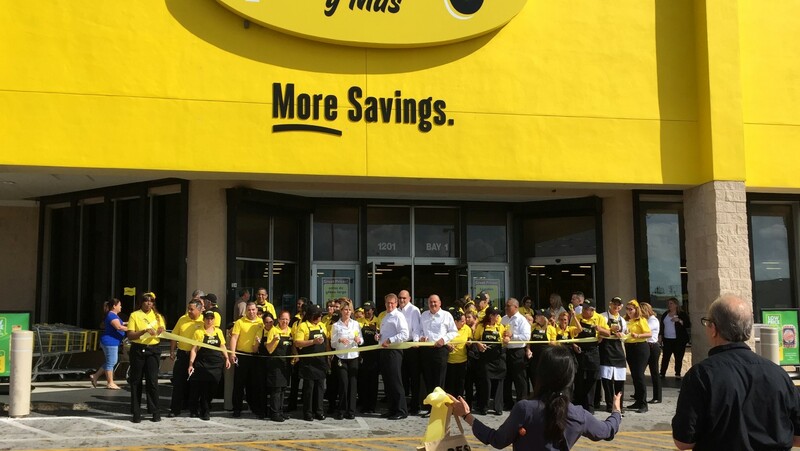 The black lettering on top of the bright yellow facade spell out “More Savings”, “More Service” and “More For You”. 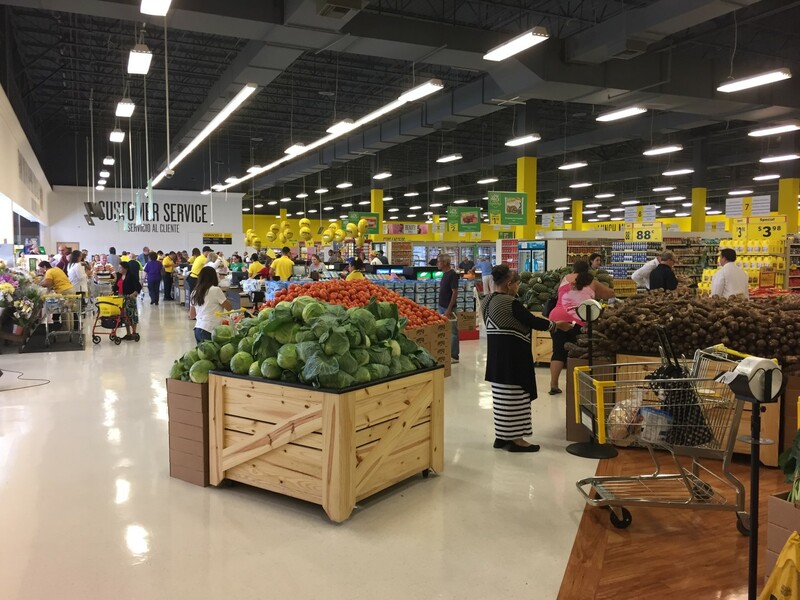 The core mission of Fresco Y Mas is to realize these mantras for its customers. 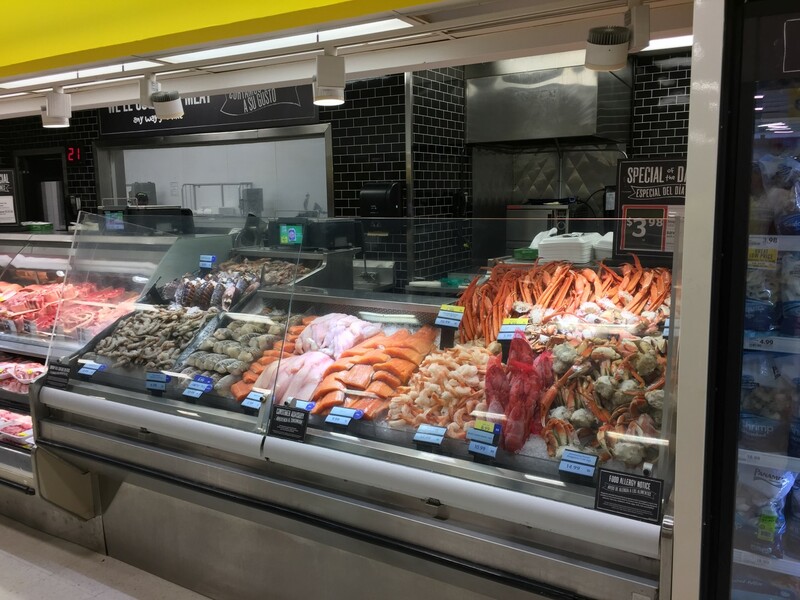 I have included pictures and videos below for your viewing pleasure. 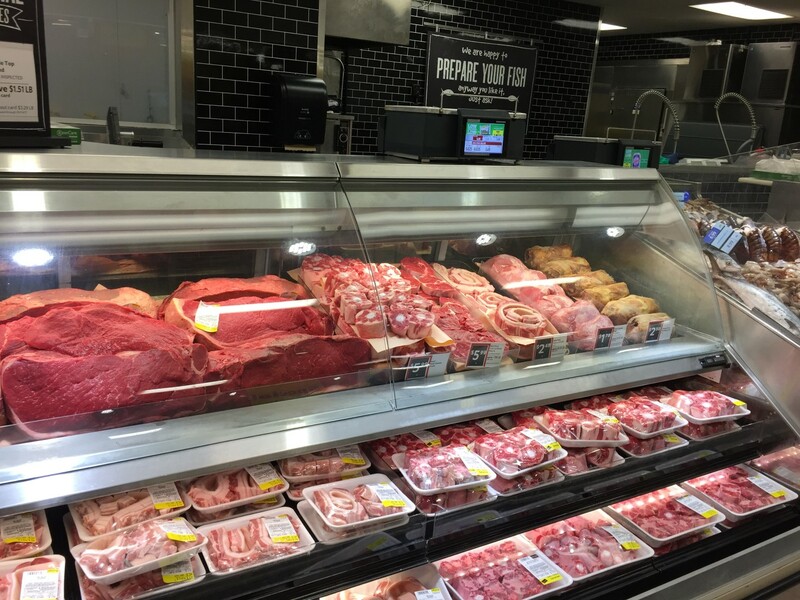 What’s new at Fresco Y Mas? Fresco Y Mas from the far side of the shopping center. 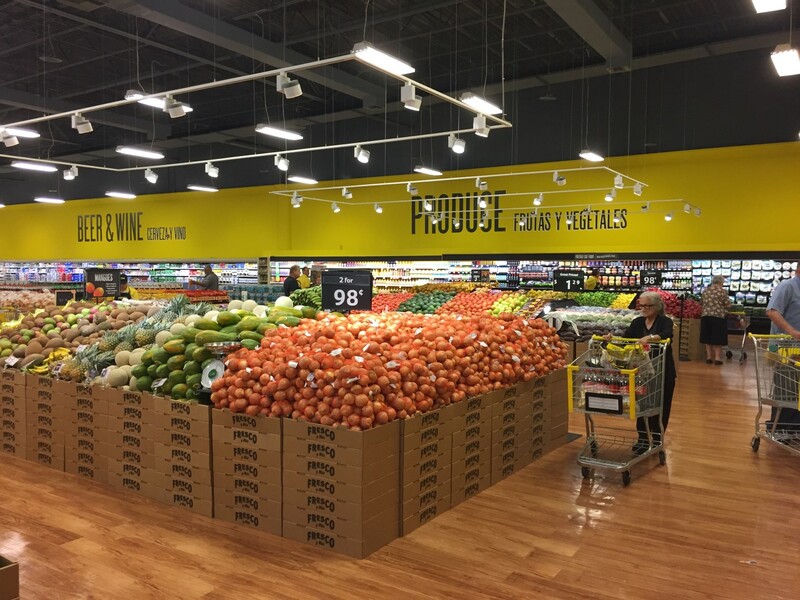 The bright Yellow still stands out.